February. Still winter but finally, days are getting noticeably longer, and brighter on sunny days like today. 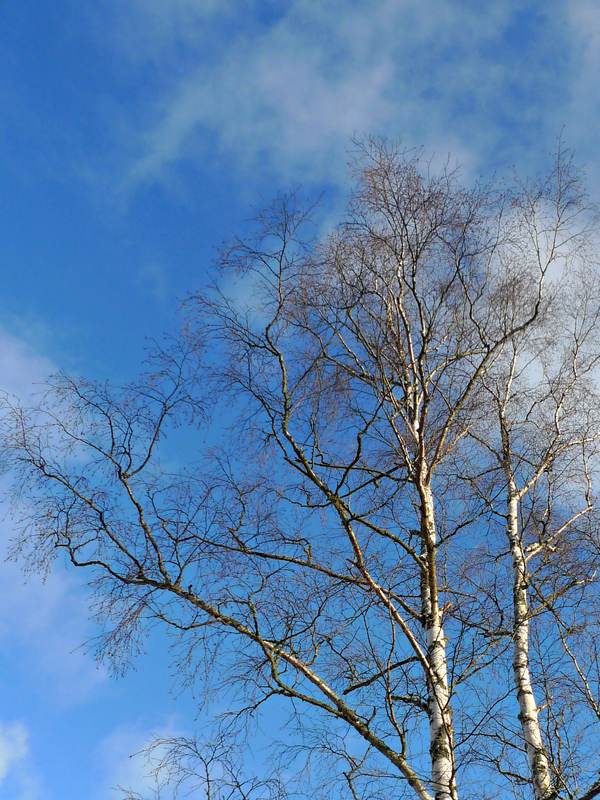 The bare birch trees, with their white trunks against the winter blue sky, made me feel very Finnish today – blue and white being the colours of our national flag. A good day to feel slightly patriotic, too, as February 5th is celebrated as Runeberg’s day, commemorating the birthday of our national poet, Johan Ludwig Runeberg. Today, it’s 212 years since his birth in 1804. We Finns are keen on signature pastries and baked goodies for special occasions. 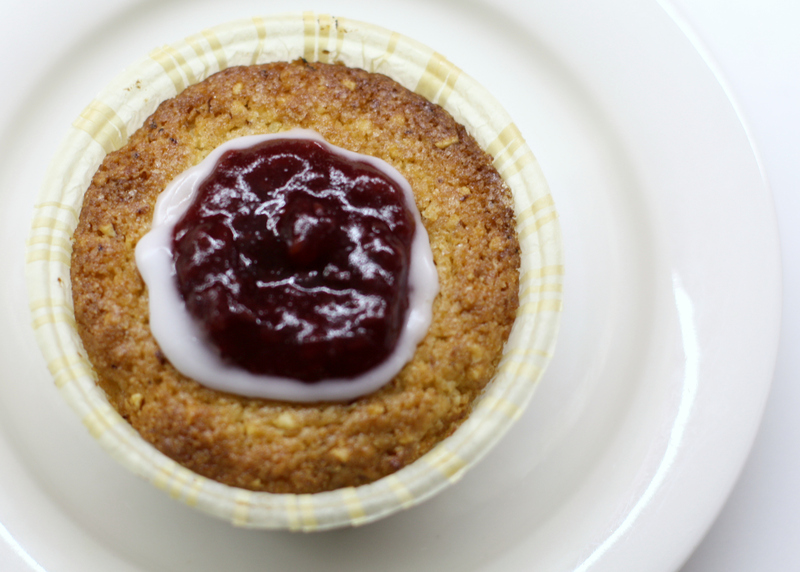 And so there is the “Runeberg cake” to enjoy today. 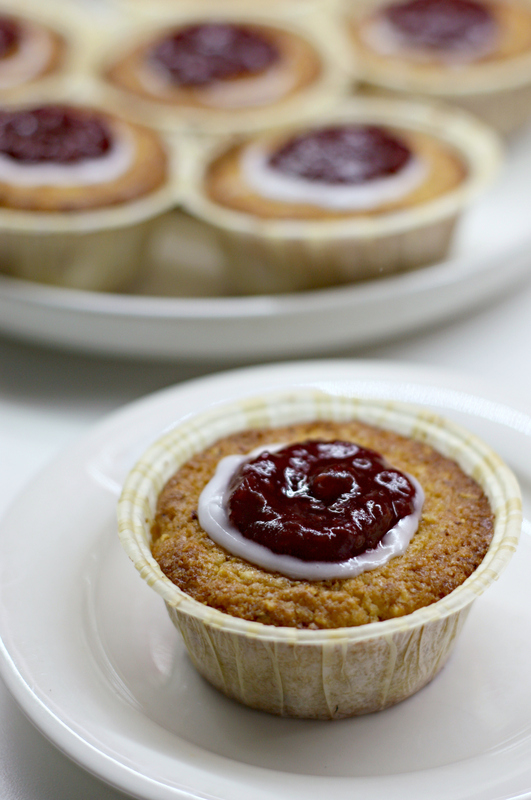 Legend has it that it was Runeberg’s wife, a talented baker, who invented this cake for her husband. Bakeries and supermarkets start selling these small cupcake-like delicacies the moment the Christmas season is over. 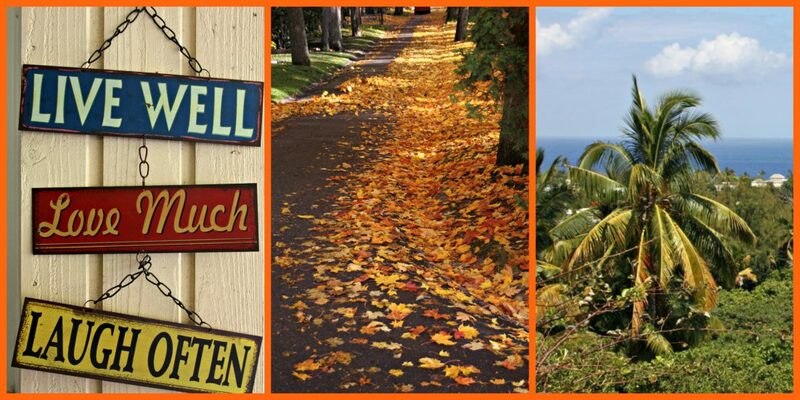 There is such a variety to choose from that you really have to know what you prefer. The main differences are the size, and whether they are “dry”, or moistened with some punch, or liqueur. 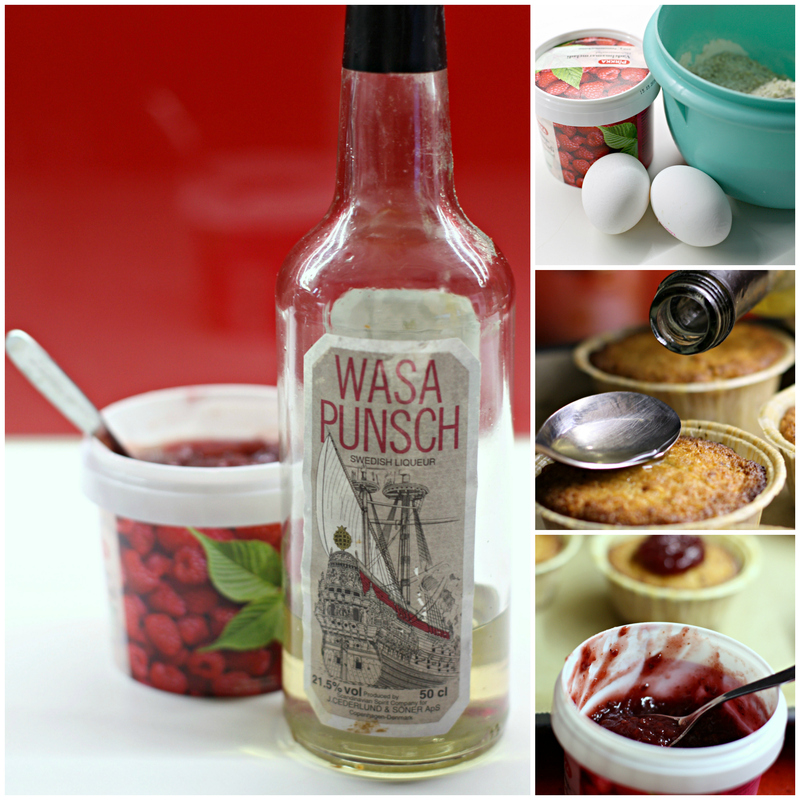 Personally, I am for the dry version but hubby wants his drizzled with a spoonful of Swedish punch. Most years I bake my own, using a recipe passed down by my mum, another talented baker. Mine look more like cupcakes, compared to the more “tower like” commercially baked versions. I’m a great fan of seasonal food and baking. Whatever you eat or drink only once a year never gets boring, and tastes extra delicious! 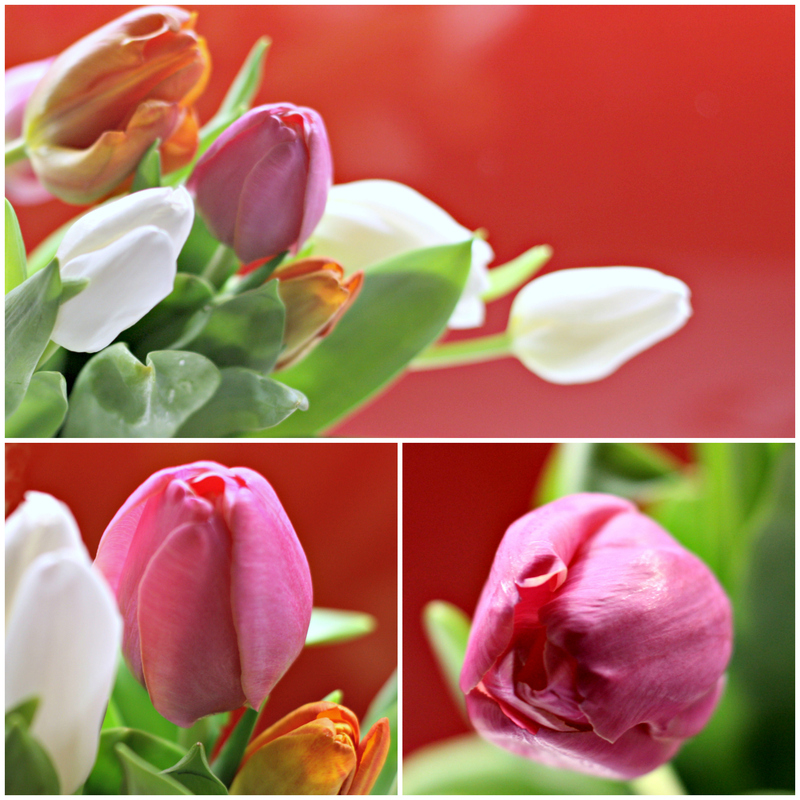 February is also the time for colourful tulips. 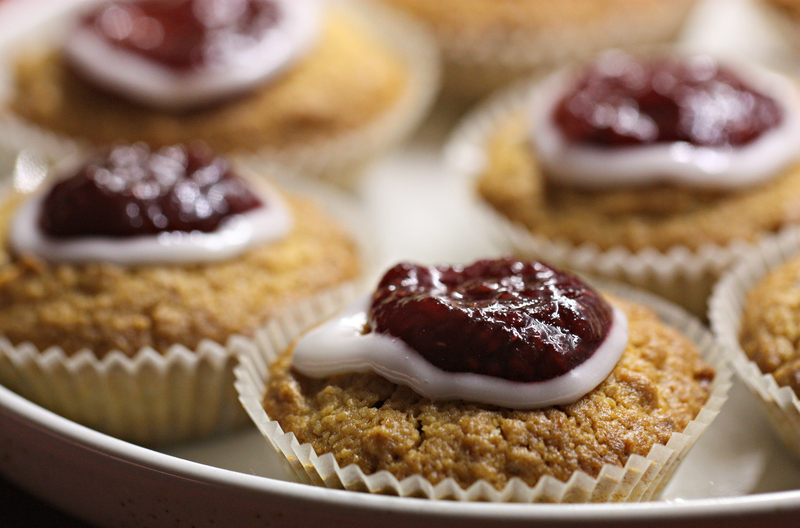 So here’s a bunch to wish “Happy Birthday Mr. Runeberg”! Categories: Recipes | Tags: baking, cakes, celebrations, February, Finland, recipes | Permalink.